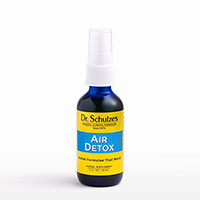 Our most potent formula for deep cleansing! 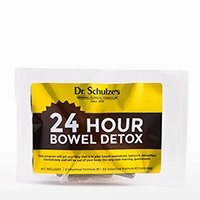 A one-day bowel detox to always have on hand! You're only 30 days from a whole new life! 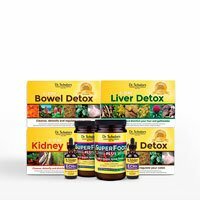 A great tasting, traditional recipe with powerful health benefits! 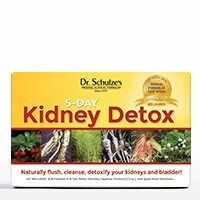 Detox your kidneys and cleanse naturally for vibrant health! 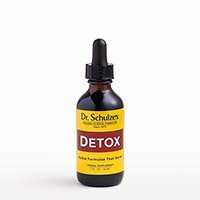 An Inner Beauty Staple: 5-Day Detoxes from Dr. Schulze! 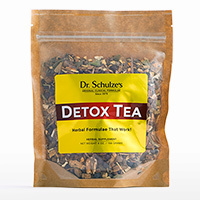 2016 Healthy Change #4: DETOXIFICATION!